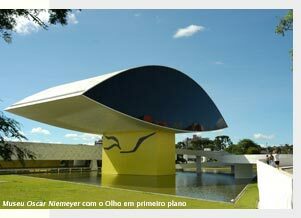 Through a live-intervention (performance) at the Museum Oscar Niemeyer, Swiss artists Hina Struver and Matti Wuthrich will build a three dimensional plant-structure with the title “transgênicos”. This artificial plant, made with artificial materials like plastic stripes and strings, will have the characteristics of a Genetically Modified Organism (GMO). The GMO-plant will grow and spread invasively during the following days. 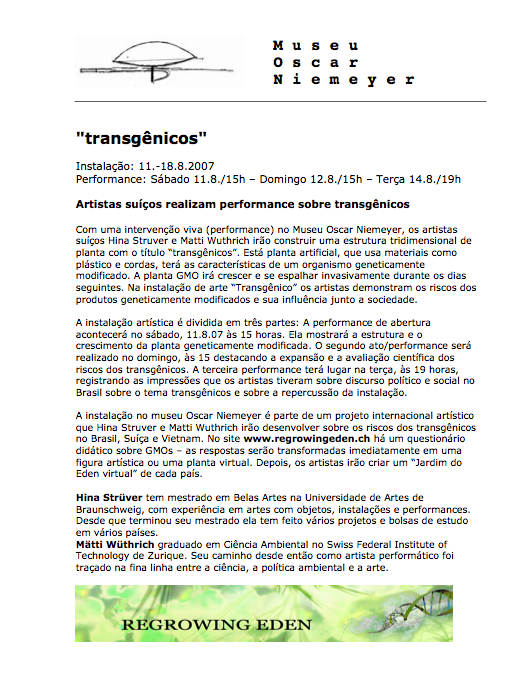 In the artist installation “transgênicos” the artists reflect the risks of Gen-technology and their impression of the social discourse on GMO within Brasil. The opening-performance will take place on Saturday, 11.8.07 at 3pm. It shows the structure and growing of the GMO-plant. The second live-act/performance on Sunday, 12.8.07 at 3pm, is about the GMO-spread and the scientific risk assessment. The third and final public performance on Tuesday, 14.8.07 at 7pm, integrates the artists’ impression of the current social and political discourse in Brasil into the “transgênicos”-installation. TAKE PART IN OUR PROJECT! No site http://www.regrowingeden.ch há um questionário didático sobre GMOs – as respostas serão transformadas imediatamente em uma figura artística ou uma planta virtual. 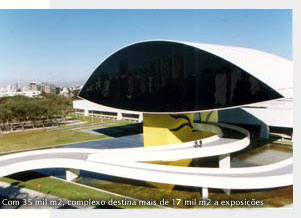 Depois, os artistas irão criar um “Jardim do Eden virtual” de cada país. Os artistas – Hina Strüver tem mestrado em Belas Artes na Universidade de Artes de Braunschweig, com experiência em artes com objetos, instalações e performances. Desde que terminou seu mestrado ela tem feito vários projetos e bolsas de estudo em vários países. Mätti Wüthrich graduado em Ciência Ambiental no Swiss Federal Institute of Technology de Zurique. Seu caminho desde então como artista performático foi traçado na fina linha entre a ciência, a política ambiental e a arte.